Good hair days begin with the right foundation. 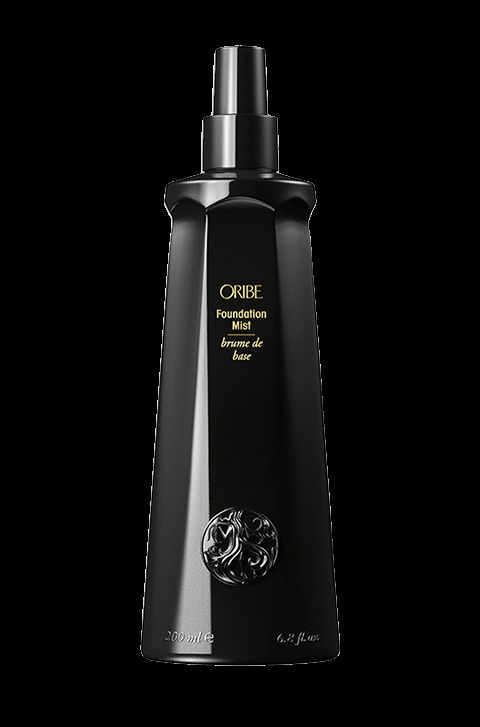 Oribe’s multipurpose spray relies on geranium, lavender and chamomile extracts to hydrate hair and keep it looking healthy. There’s also green tea extract to protect from environmental damage and pesky split ends, shine-booster hydrolyzed wheat protein and multilayered UV protection. The star ingredient in IGK’s latest offering is an antioxidant-rich oil blend, including amla and avocado oils. 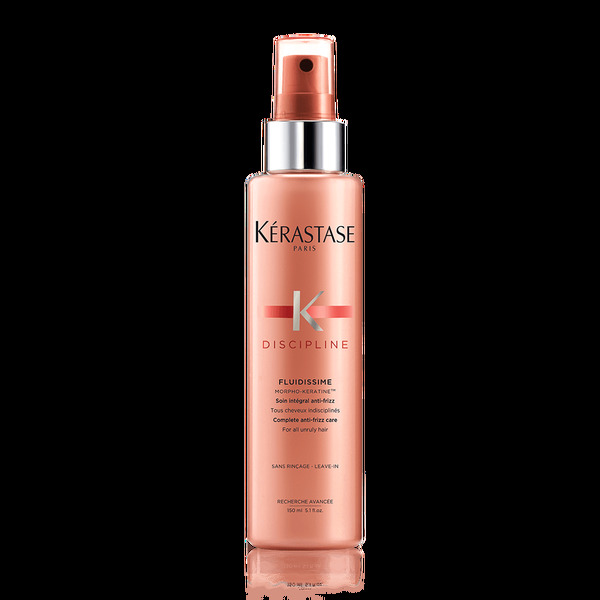 This lightweight dry oil finishing spray adds shine, reduces frizz, enhances color and softens strands. Plus, you can even spray it on your body for added hydration and shine. Crank up the volume with this dual-action spray. The 98 percent naturally-derived formula combats limp locks via natural sugar starch maltodextrin that actually increases the diameter of each strand, while lemon and witch hazel extracts kick excess oil to the curb. There’s even ginger and biotin to encourage blood flow to the scalp, leaving your hair instantly thicker and fuller. 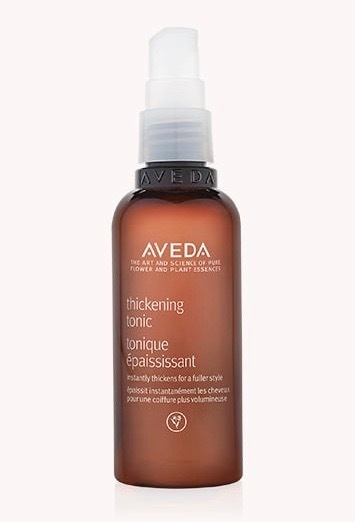 Aveda’s popular tonic instantly thickens and expands strands for healthier hair. It works its magic with help from certified organic amla fruit, wheat and corn. The 97 percent naturally-derived formula also has an intoxicating scent thanks to certified organic rosemary, geranium, cinnamon and other essences. 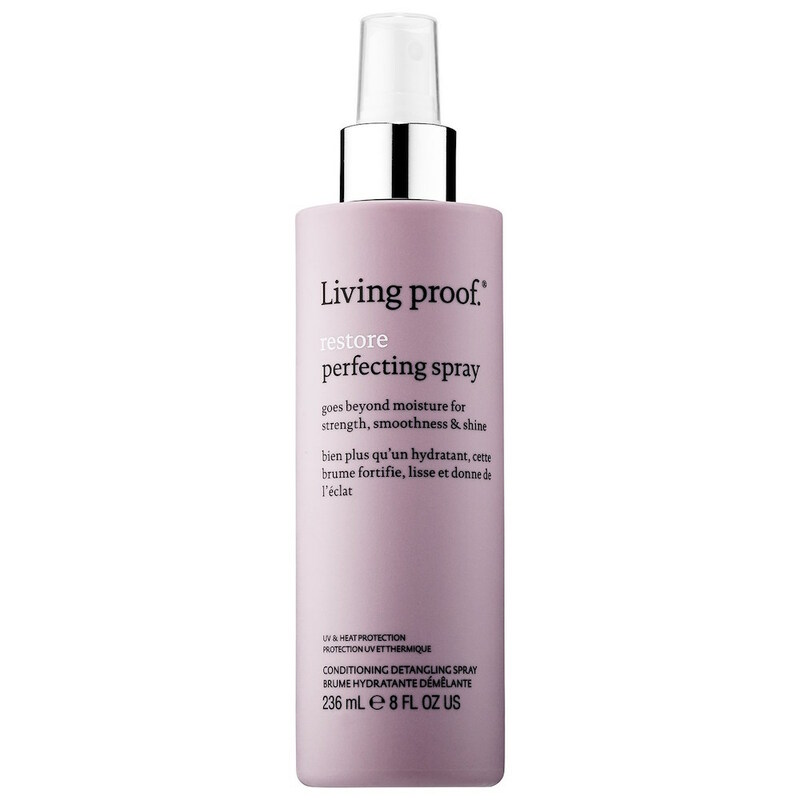 Rescue your locks with this 10-benefit strong spray. 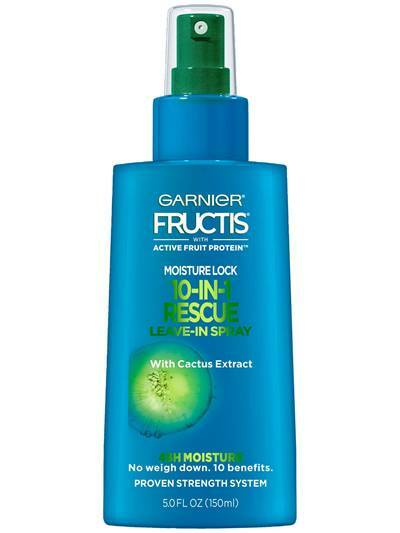 Amped up by cactus extract, the leave-in treatment adds moisture, smooths strands, bolsters shine, softens, detangles, controls frizz, freshens, helps prevent breakage, protects from heat damage and boosts manageability. Simply spray on clean, damp hair and comb through. Restore your mane to its former glory with this perfecting spray. The featherweight formula conditions, detangles, smooths and softens. It even offers heat and UV protection so your dry, damaged strands look and feel healthier for the long haul. 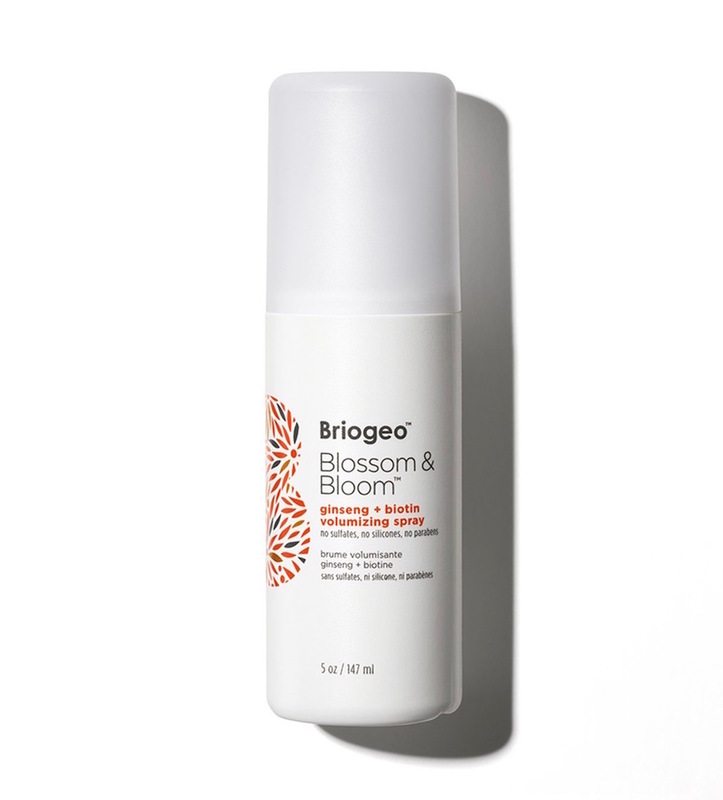 Keep frizz at bay with this spray. Conditioning agents cut down on static and frizz, while xylose protects strands from heat styling overload. It even supplies shine to lackluster locks. One spray takes care of a whole laundry list of hair woes. Redken’s multitasker boasts 25 benefits, from controlling flyaways to jacking up shine to protecting against aggressive heat styling and even sealing hair cuticles. Free of sulfates, parabens and heavy waxes, you can use this spray as a leave-in or rinse-out treatment. 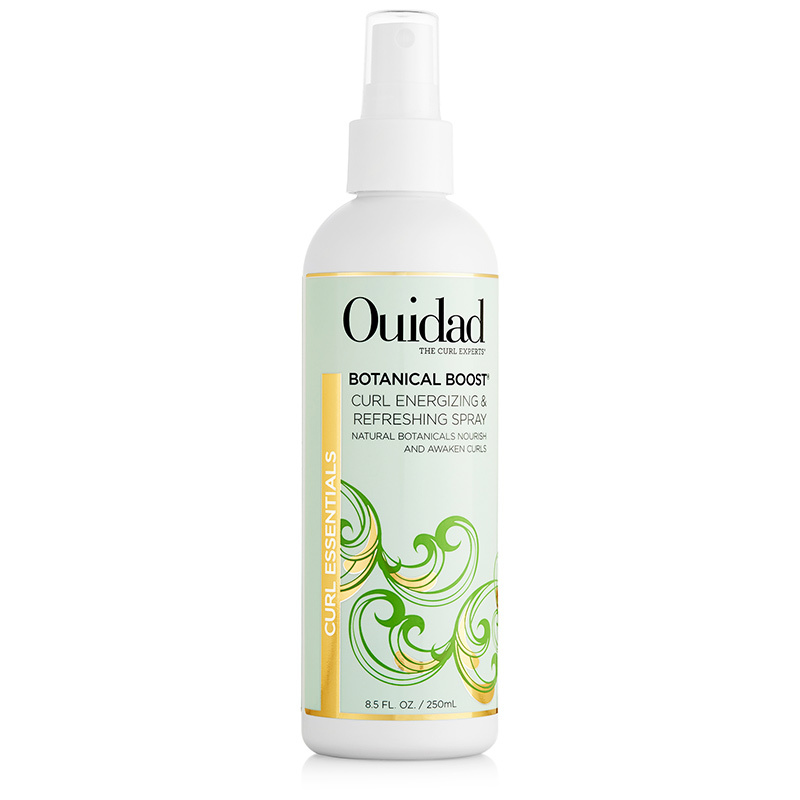 Give your curls a boost with this spiral-friendly spray. It supplies your curls with much-needed moisture and strengthens strands with vitamin B12 and wheat protein. Use after showering to detangle or use it as a dry shampoo substitute first thing in the morning to refresh your curls. Spray throughout the day to revive and retract any expanded curls. 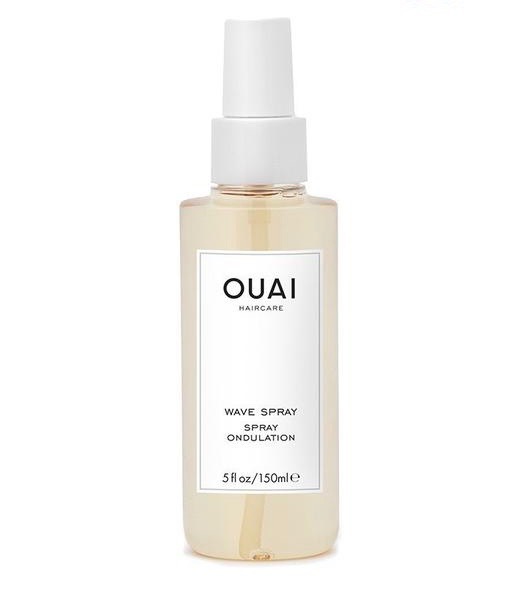 Create beach waves by spritzing on this beloved spray. Instead of sea salt, rice protein is used to add texture and hold so it’s safe for color- and keratin-treated hair. And its North Bondi fragrance boasting bergamot, Italian lemon, rose de mai, violet and white musk leaves your strands smelling fresh all day long. If you’re a keratin straightening treatment devotee, meet your new BFF. This nourishing treatment can also be used to increase luster, manageability and strength by replacing lost protein. Use it on wet hair to up shine or as a styling cream replacement for dry hair. The post 11 Best Hair Sprays That Aren’t Hairsprays appeared first on theFashionSpot.